Create your own Totem ! 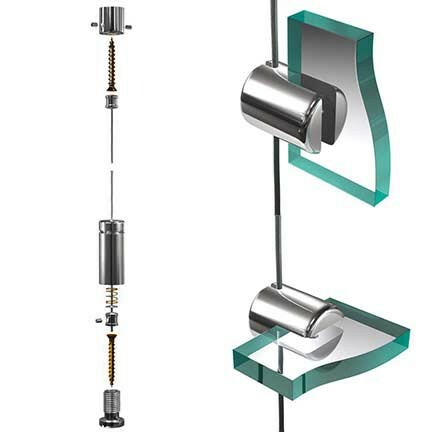 HANGING RAIL The Hanging rail systems of Altumis is a strong and simple hanging system. 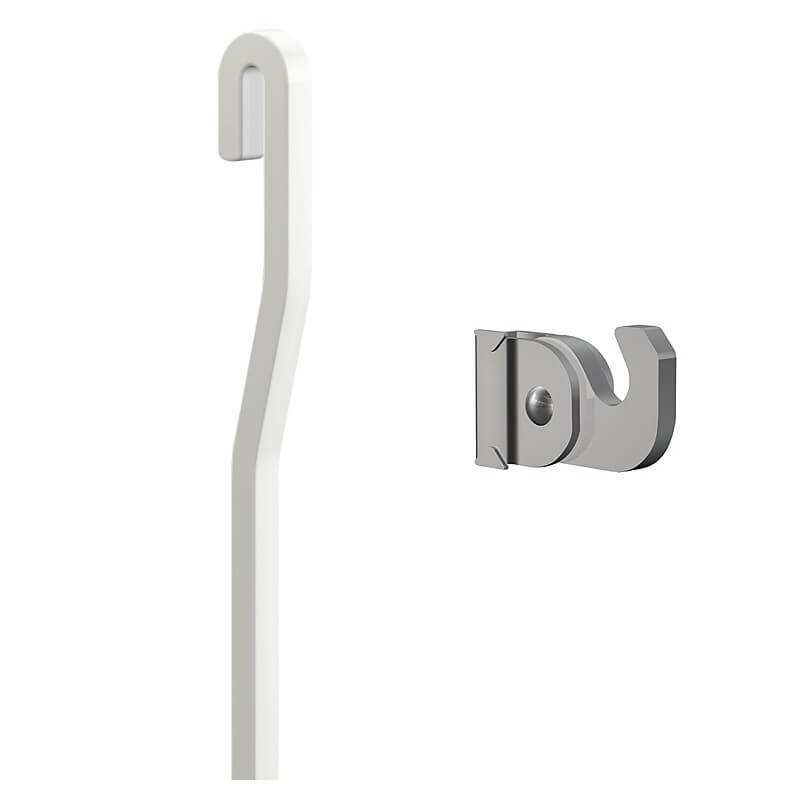 The Hanging J-rail is the most popular used hanging rail and still a bestseller. The rail, which is available in white or a natural Aluminium colour, is easy to fit and blends in well with every interior. 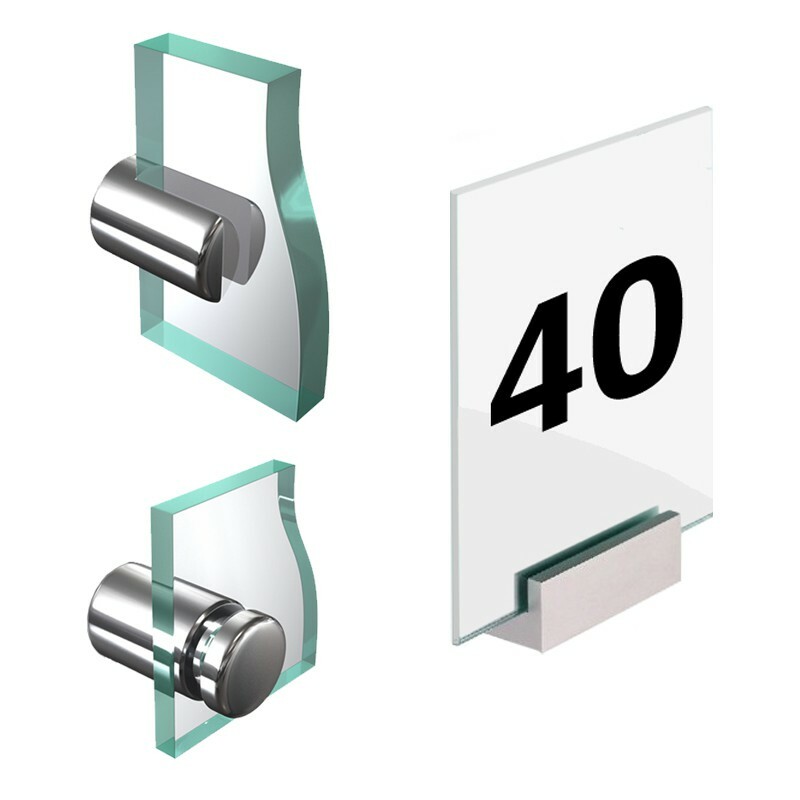 Wall Standoff We now providing a new ranges of Standoffs for Signs support made of high grade Aluminium and clear anodized finish make them timeless and bring style to your space. 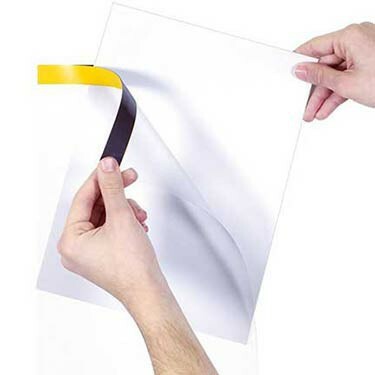 These Standoff for sign supports are economically priced in order to help you meet stringent budget requirements on your critical sign and display projects. Gripple distributed by Altumis have been designed to save you time, money and labour by improving the efficiency of the installation process. 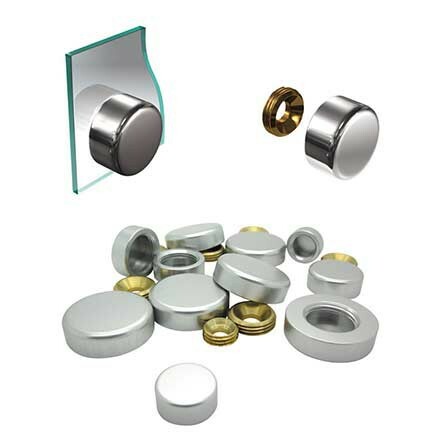 Unlike traditional methods, Gripple kits require no on-site cutting, ling or hot works, so offer enormous health and safety bene ts for your project. 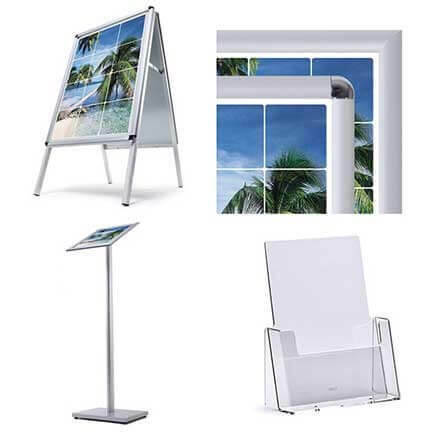 Since the beginning in 2006, Matrix Frame has been manufacturing aluminum frames, light boxes, accessories and silicone-edge fabric graphics for retailers, exhibitors, museums and corporate environments around the world. And, since this is all we do, we do it better than anyone! 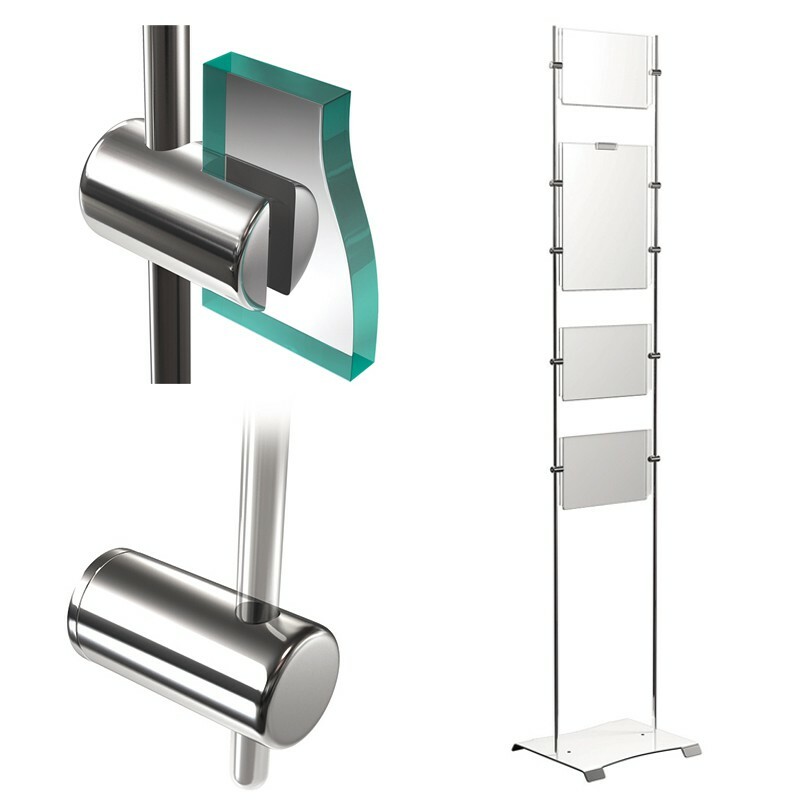 Display A wide choice of products intended for the display and visual communication. 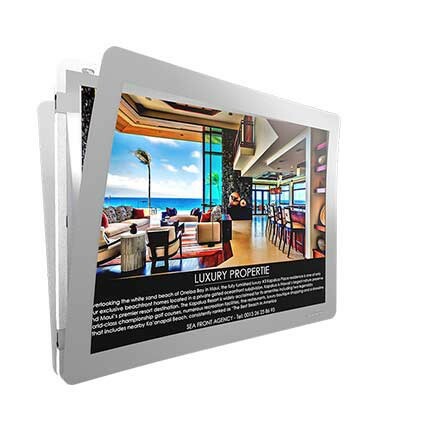 Discover the numerous supports of internal poster advertising, the signalling system and the PLV of the range Display.